So it’s the big day, your children’s stuff has been packed into boxes, and it’s time to say goodbye. You try and hold back your tears as they pull out of the driveway and head to their home for the next four years. You make your way back inside, find yourself on the deck. Suddenly your eyes linger on the privacy shutters. You bought those so they could have separate space when their friends came over, so what do you do with it now that you are getting those long-awaited new shutters for your home? Throwing them out would be a real waste. Not sure? 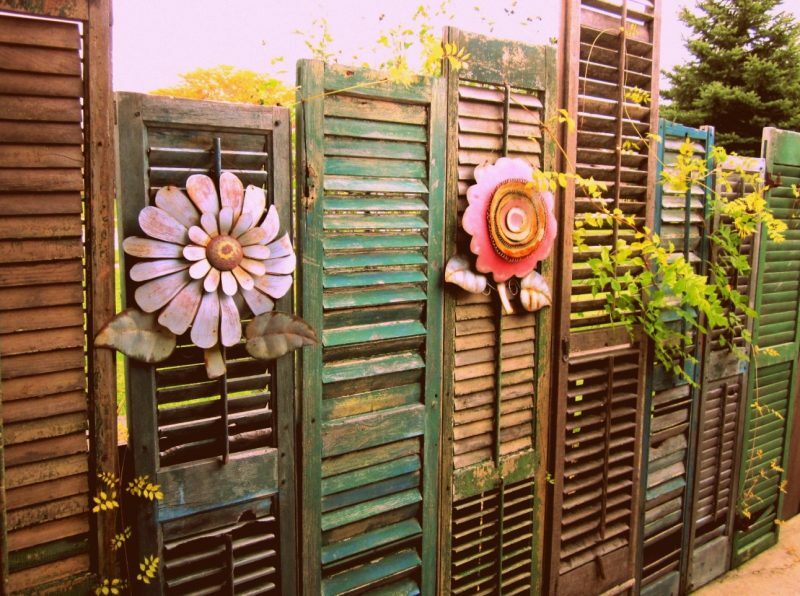 Keep reading to find out about how you can reuse your privacy shutters. Sometimes it’s good to get out, smell the fresh air and get our hands dirty. The problem with this is, sometimes there are wondering eyes, whether it be nosy neighbours or potential intruders. Nobody should feel uncomfortable because they feel as though they’re being watched. Privacy shutters are an ideal solution for this sort of problem. Merely transform them into some stunning fencing. If you’re feeling a bit creative, add some beautiful decorations to it, to compliment your home and garden. Easy and cost-effective. One can never have too much furniture. Unfortunately, it can cost an arm and a leg to build these assets up. Instead of purchasing items that are ridiculously overpriced, dig deep and unleash that unique inner artist. Roll up your sleeves and get ready to create a masterpiece. 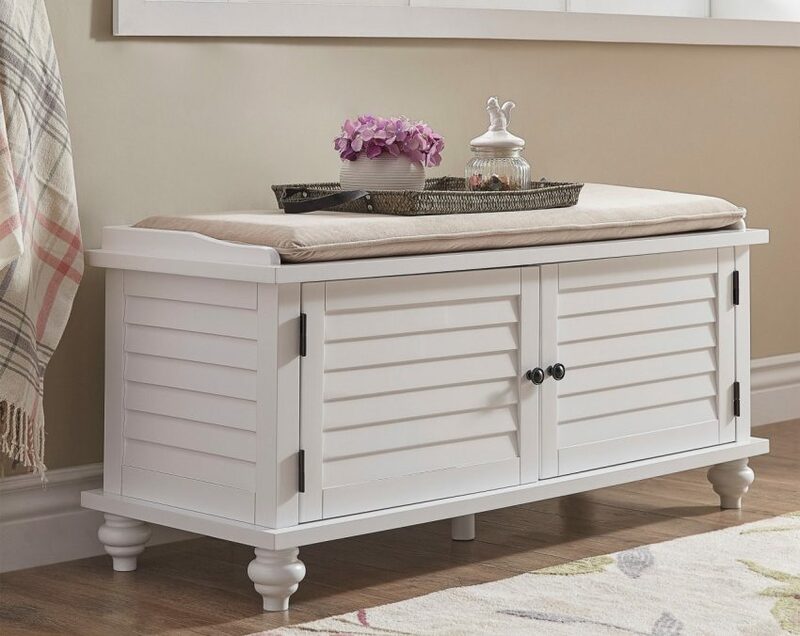 Shutters are the perfect material for side tables. Its rustic look blends in with most interiors and the designs are always attractive. It provides ample space for loose items lying around and is a great story to tell your friends when they come over. You don’t have to go to the ends of the earth for this DIY project. 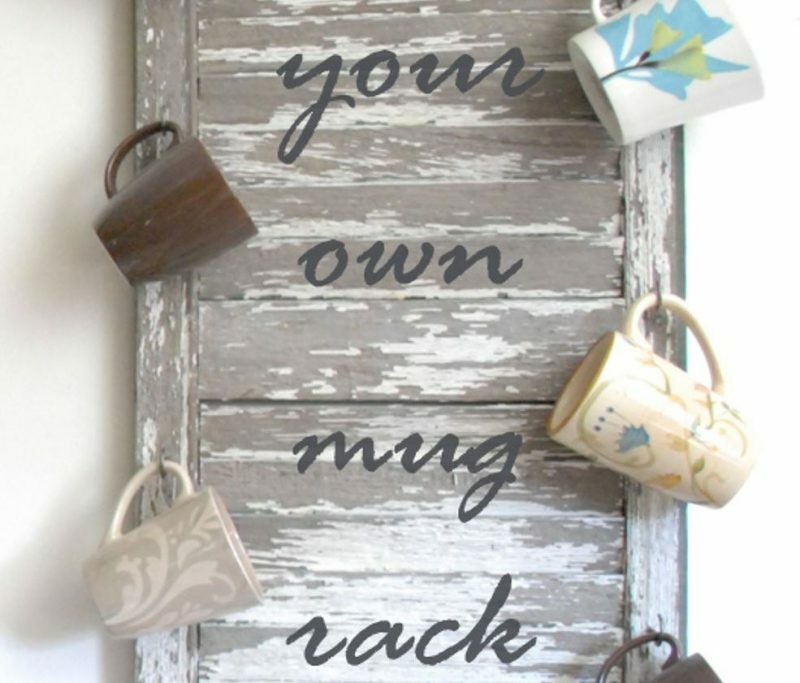 All you need to do is attach a few hooks to the Privacy Shutter, hang it up in your kitchen and voila, your very own mug rack. Save loads of cupboards space with this brilliant idea. Life can be an expensive journey, so it’s up to us to make the most of it. Spend your days enjoying yourself with various forms of artwork, that’s enjoyable for you and your bank account. Speak to us if you have any shutters that need replacing. This entry was posted in Privacy & Bypass Shutters and tagged bypass shutters, privacy shutters, Shutter Supreme, Shutters.